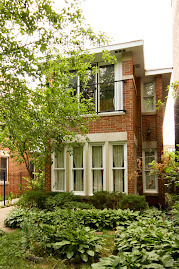 2911 N Racine asking $814,900. 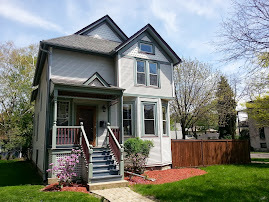 Check out some of the features of this move-in ready newer construction house on the Lakeview and Lincoln Park border. 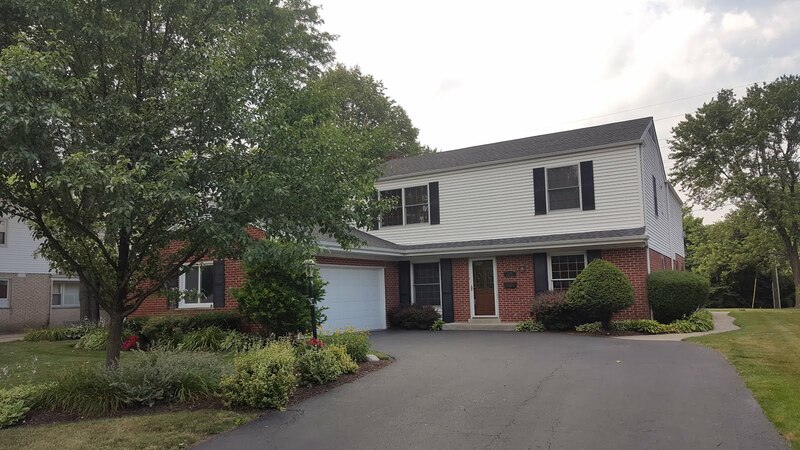 Four bedrooms, three and one half baths, garage, stairs to the roof, great room, family room, two bedroom with baths in suite, wet bar, whole house speakers, home theatre wiring, security system...nice! 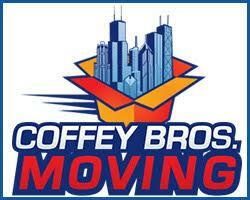 www.YoChicago.com does a great job updating the public on various high profile new construction projects around the city. Recently, a unit has gone under contract for over $3,000,000. 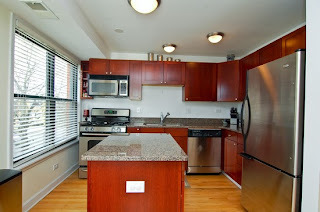 Check out their latest post and photos on Lincoln Park 2520. The luxury new construction development is exclusively marketed by Prudential Rubloff Properties...of which Bob and I are affiliated with. 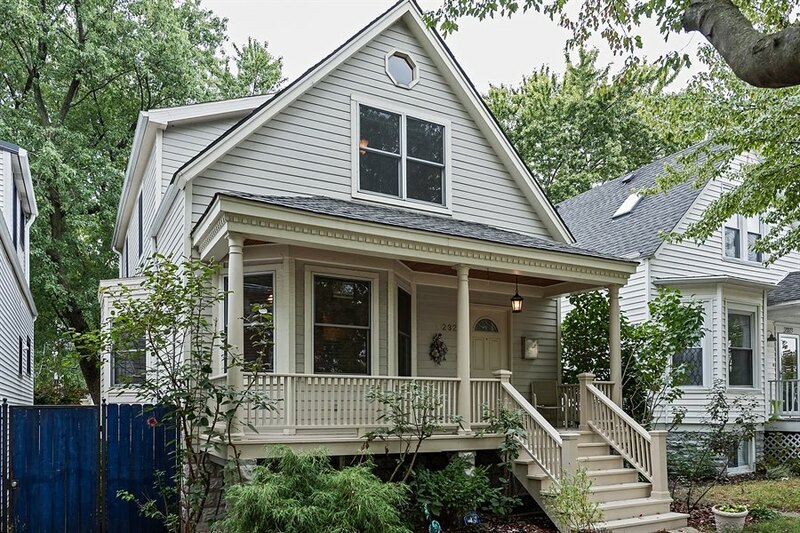 We were heavy on client showings and open houses this weekend. Between appointments Bob took a few shots of the new construction town house development Row 2750 while showing property in Lincoln Park. Construction is speeding along and several of the 11 units are under contract according to our MREDLLC.com listing service. Bigger is better seems to be the motto at Row 2750 considering the over sized town houses at Diversey and Lakewood. 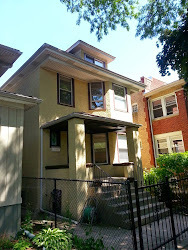 The listing info says 9 units are town houses and 2 units are duplex condos (one over the other). 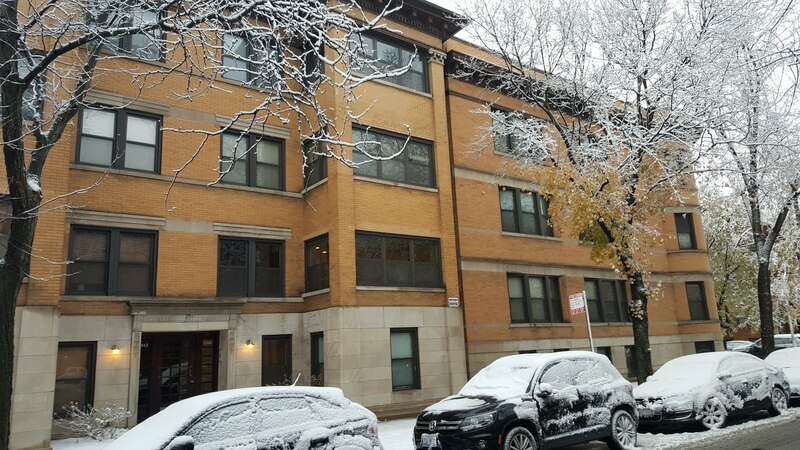 These town houses range from 3500-4100 SF, 22'-28' interior widths, 2-3 car garages. 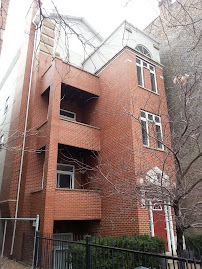 According the the MREDLLC.com data 5 of the units are under contract from $699,000 to $1,399,000 pre-construction. Give the people what they want and it will sell. Open House! 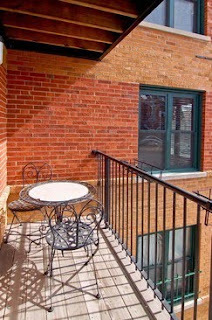 Wicker Park duplex with roof-deck, garage! 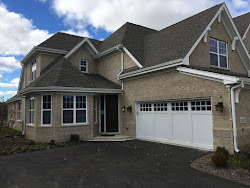 View photos and floor-plan here! 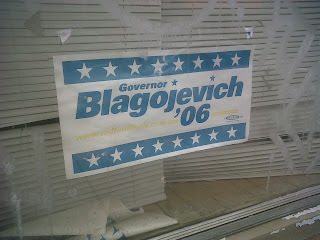 Saw this sign walking past a dilapidated section of storefronts on North Clark Street in the Uptown neighborhood. With the recent street scape improvements and strong surrounding neighborhoods, this strip between Montrose and Wilson will see better days like a certain someone has...oh, how apropos. NEW photos up! This Lakeview duplex home shows great and lives like a private house. View the floor-plan here. Heart of Lakeview location close to CTA Red, Brown and Purple lines at Belmont stop. Enjoy restaurants, coffee shops, Wrigley Field, dry cleaners, grocery stores all a few minutes away. 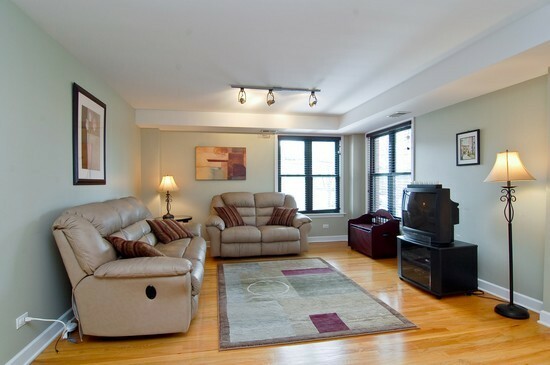 -Spacious open living room/dining room combo. Low assessment of $103.00 and outstanding reserves over $20,000! 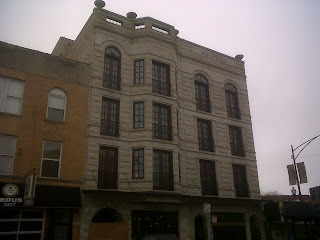 I snapped this photo today of the forever under construction boutique Wrigleyville hotel slated to open this year. It'd be great to have a quality hotel -even the larger Hyatt plan they are talking about- close to Wrigley Field and in the Lakeview neighborhood. I don't agree that the two hotel projects would take away from the "neighborhood feel". 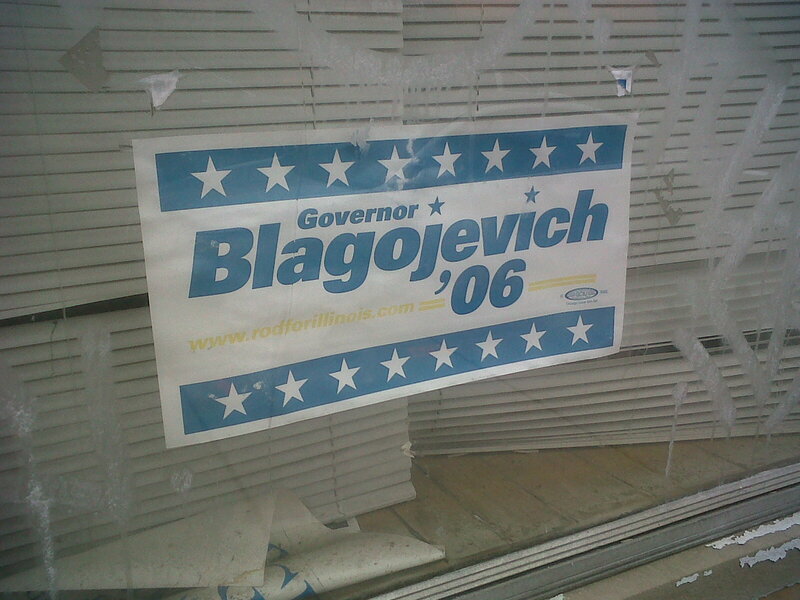 Unless you consider the giant McDonald's parking lot "neighborly". This strip of Clark near Wrigley is pretty much a solid block of bars, restaurants and some small retail... pretty dead in the off-season. On game day, Friday and Saturdays nights...it's a zoo. A large quality hotel seems perfect to keep the dollars in nearby bars and restaurants, give parents visiting their kids and place to stay and even class up the strip a little. Who wants to be a Lakeview Millionaire?! 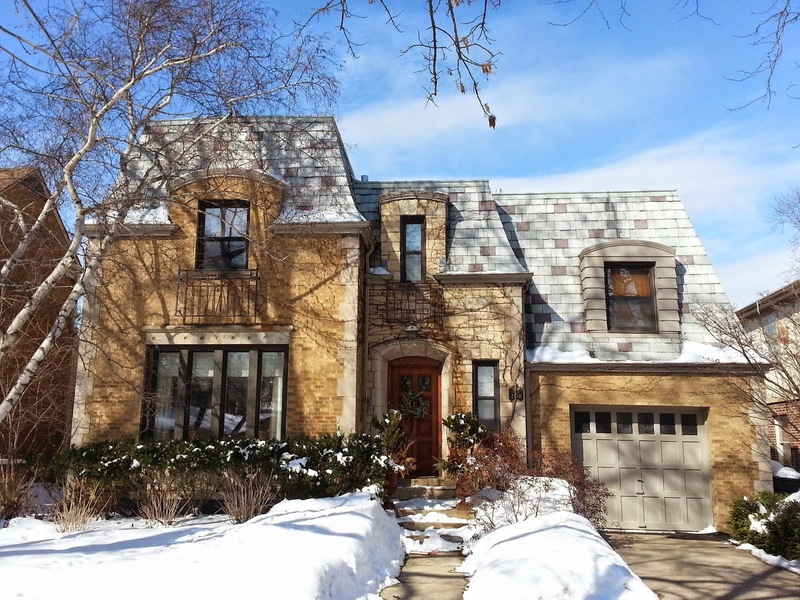 You just might be if you own a single family home in the Lakeview neighborhood of Chicago. Over the last three months the median price of a closed or under contract single family home is $1,000,000 give or take a couple pennies. I'd expect that amount to go up after the usual uptick in closings in the traditional spring buying season upon us now. 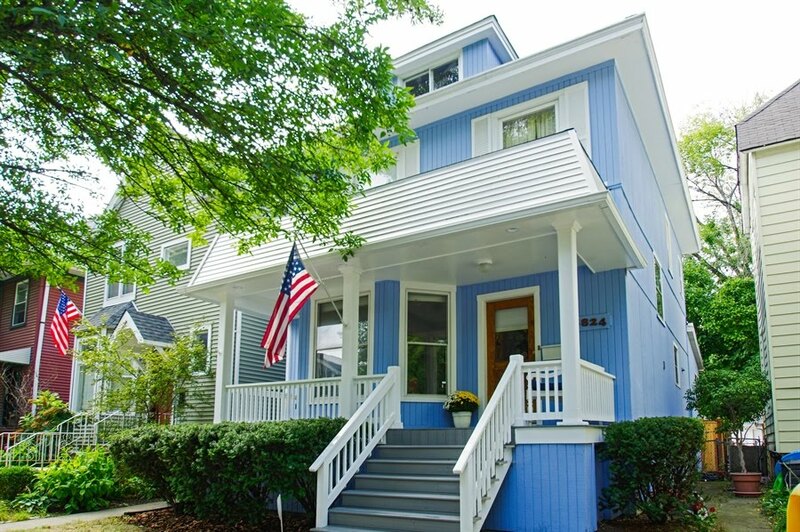 There are 39 single family homes closed or under contract in Lakeview over the last three months. The highest closing was $2,694,375 at 1454 W Warner (a double lot 7300 sq/ft new construction home in the Graceland West hood). You don't have to be a millionaire to buy a few rounds at Guthries's Tavern after a Cubs' game, but it wouldn't hurt either! 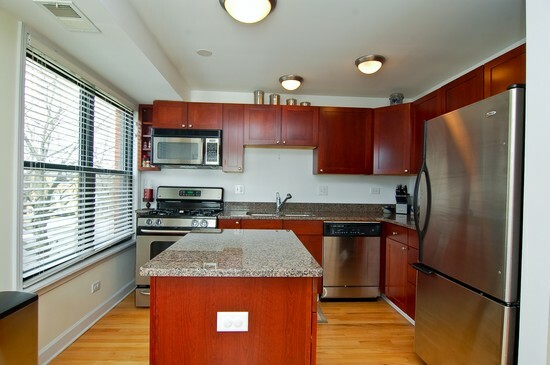 NEW for sale: Lincoln Square condo, two beds, two baths, parking! 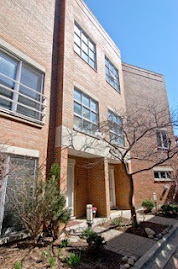 We just listed for sale a spacious two bedrooms, two baths corner condo with a parking space in northern Lincoln Square. 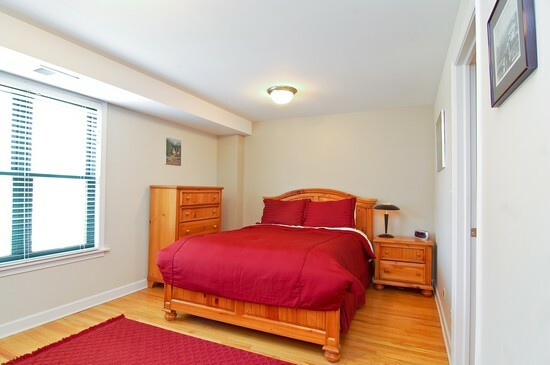 The master suite with huge walk-in closet is rare at this price! Great kitchen with island and tons of natural light from the huge windows. Established, well managed condo association with elevator, bike room and extra private storage room. 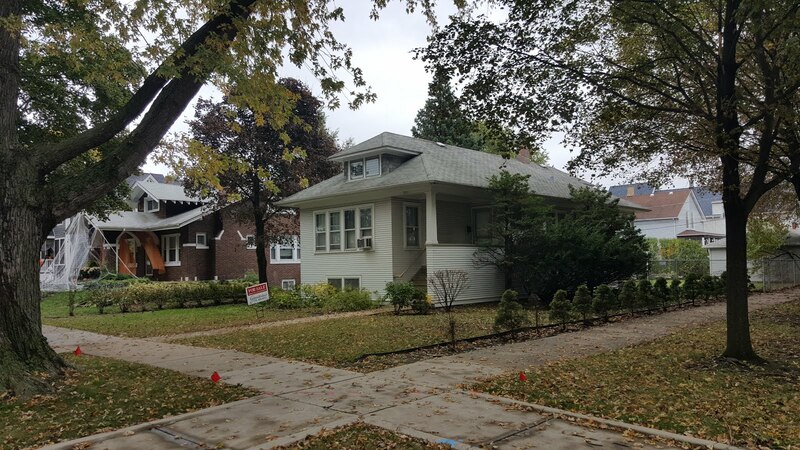 Its a great location near the Lincoln Square amenities, new Dominick's grocery and a huge park system (Legion Park, River Park) in the Budlong Woods enclave. CTA Brown Line riders may take the CTA Western stop (hop the bus on Lincoln) and you may park and ride at the Ravenswood Metra station to downtown in minutes or ride up north to Evanston and beyond. 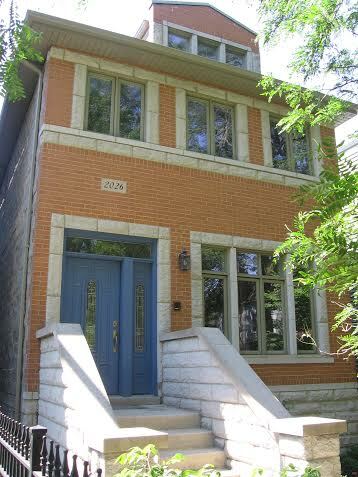 We have just listed a duplex condo in Lakeview with a unique setting. The duplex-down is in a two unit coach house that sits to the rear and side of a front main house. 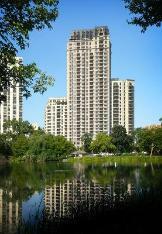 The three units make up a condo association. 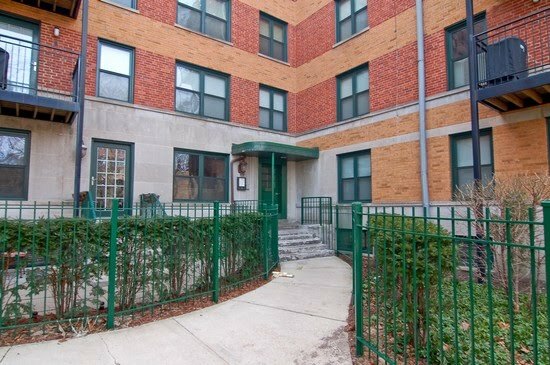 The the building, the lot and landscaping are really attractive and the property has great curb appeal. 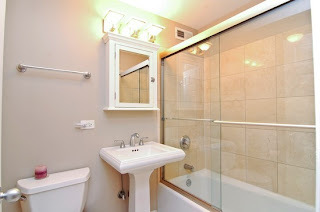 Interior photos coming next week, but we have already had showings this week. 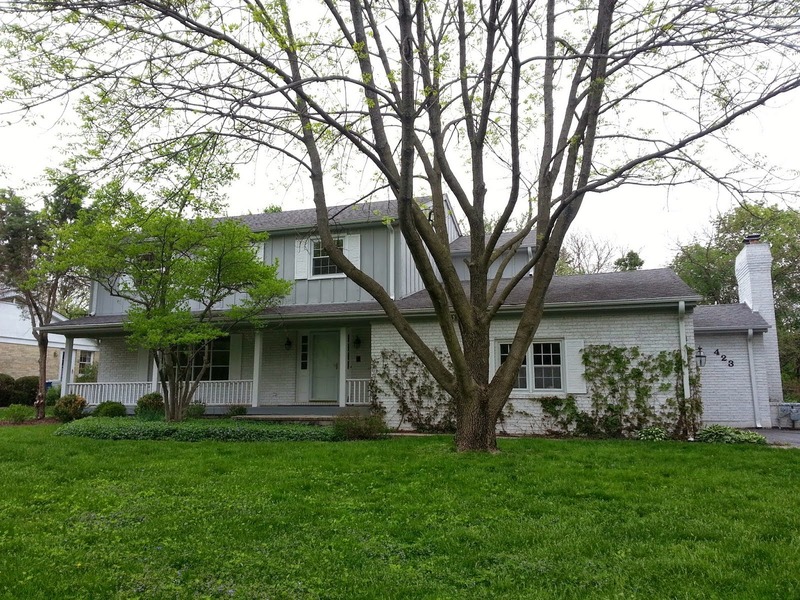 Call/email us for an MLS information sheet and to view the home. 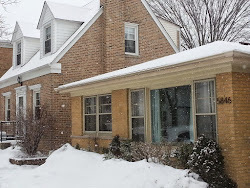 We will host an Open House this Saturday March 19th from 1PM to 4PM. This house just went on the market and is move-in ready. 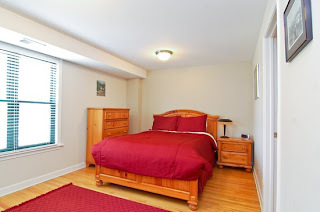 Spacious, fresh, clean new family room carpet and newer neutral paint. Just drop your furniture in and decorate! 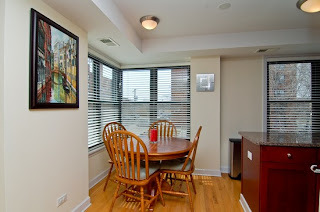 Awesome Lakeview location and steps to Lincoln Park action too. Fully loaded open concept kitchen with GE Profile, KitchenAid, double-oven, island cook top, breakfast bar, disposal, dishwasher.